Adventurers capture dinosaurs and bring them back to the U.S. to become attractions at a "dino park" in San Diego. The dinos cause havoc and have a field day with the movable "feast." 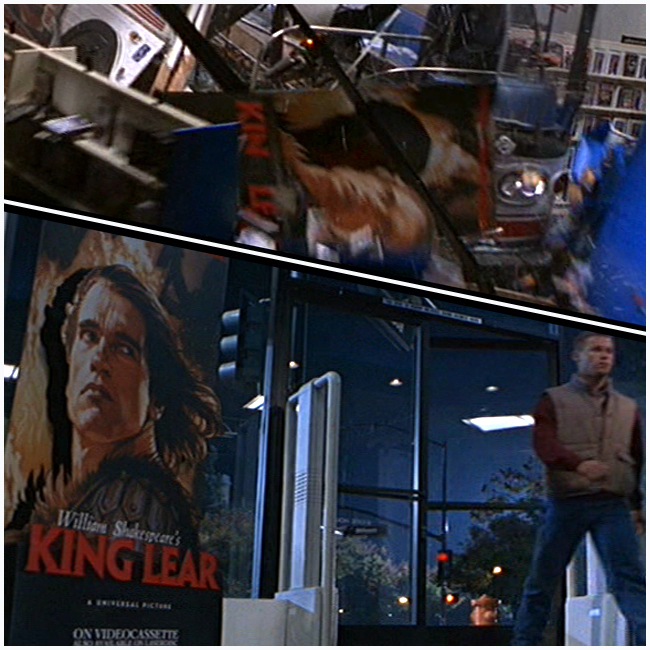 While running amuck they force a bus to crash through a video store that is featuring a poster of William Shakespeare’s “King Lear” staring Arnold Schwarzenegger. OK, tongue- in-cheek but a lot of fun and movie collectable. 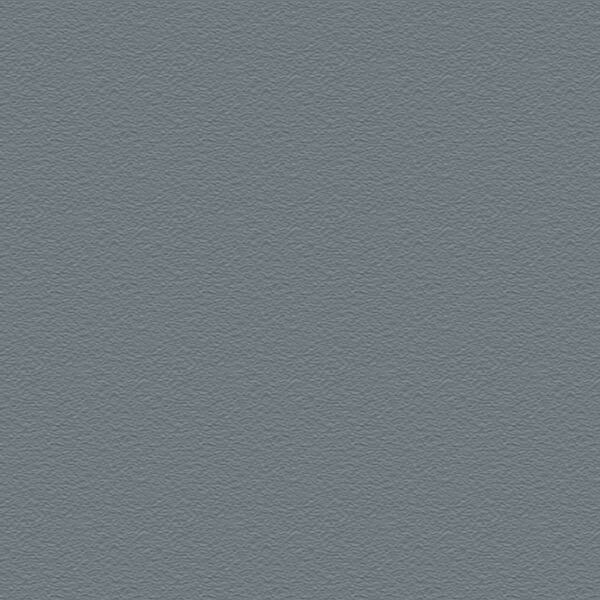 Signed lower right edge "drew"